Where to go when you do not want to leave your pooch behind? There are plenty of venues across the country that welcome pets. A beautiful old manor house set under ancient jacaranda trees lies at the foot of a rugged koppie where, back in 1852, South Africa’s first commercial mine opened. Now the mine is closed but Annie’s serves as an idyllic stop over between Cape Town and Windhoek, or Upington. Wind down in the gardens filled with private corners, or enjoy lazy afternoons on the veranda or by the swimming pool. Choose from 11 rooms, each with their own private entrance onto the veranda, garden or a private patio. 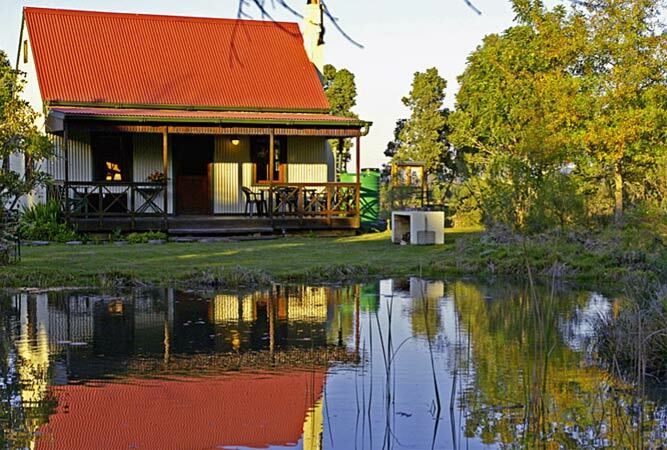 Three perfect little holiday cottages in Hogsback, set on a 15 acre property with its own stream and wetland give you a retreat high in the Amatola Mountains. Hogsback is renowned for its beauty, its indigenous forests, waterfalls and snow during winter. Perfect for down time or a retreat from the world. Three beautifully designed and generously furnished cottages rest on the edge of the Darble Valley Conservancy, a pristine wilderness that is a national heritage site. Each is different in character, up against the forest that inspired Austen Roberts to start his now well-known Book of Birds. Lush and green all year round, the forest is filled with ancient trees, flowing streams and a gentler pace of life. The peace and serenity of the forest, Helen’s garden, Barend’s organic plot, and the quiet of the Crab Apple chapel will easily work its collective magic. A sheep and goat farm in the Cederberg, Enjo also farms the succulent plant Hoodia, which the San used to eat. Now it is an appetite suppressant. 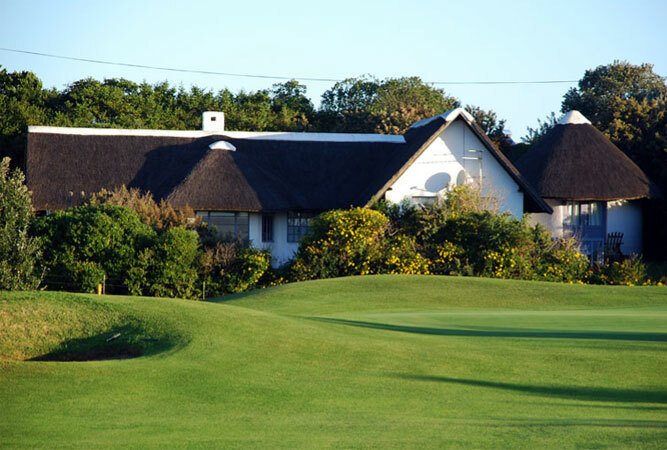 Stay in one of a series of quaint farm cottages, beautifully decorated, and enjoy the farm’s hiking trail to the amphitheatre, a dam for swimming or simply chill. This is farm style downtime at its best. 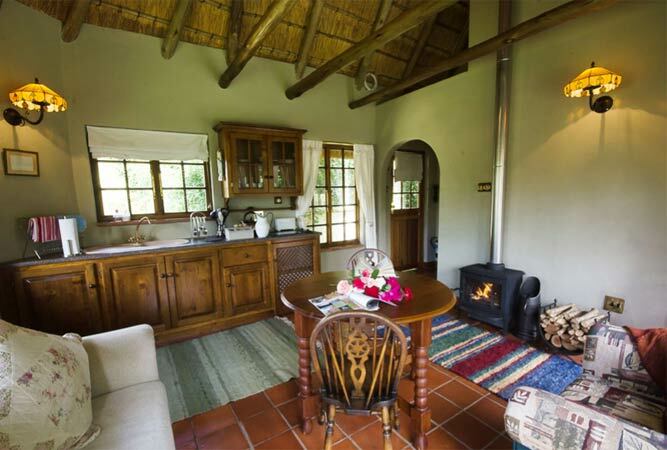 Self-catering cottages in the midst of secluded rock pools,a forest walk, firefly rich sunsets and cosy log fires in the midst of the Millwood Indigenous forest. Spend your days in Knysna on picnics, biking trails, lazing in a hammock or the beach and Knysna (but 20 minutes’ drive away). 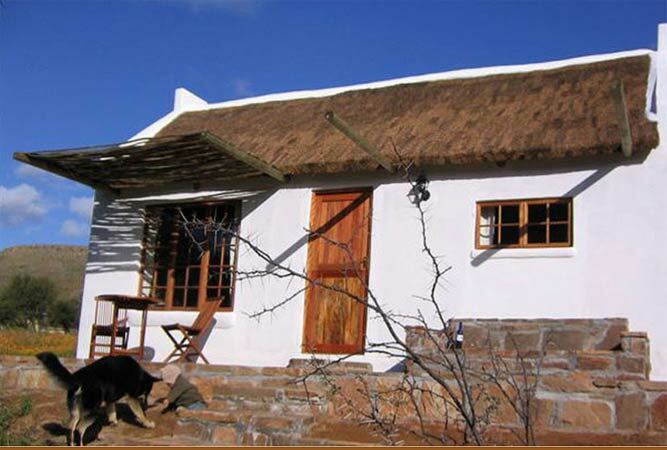 Five gold-mining style cottages each complete with an old-fashioned bath, outdoor shower, cosy fireplace and enough bed space to accommodate up to five people. This beautiful beachside holiday cottage lies in the protected bay of St Francis, ideal for swimming, snorkeling, deep sea fishing and rock angling. Warm sea waters bounded by 5 kilometres of gentle, sandy beach is seaside holiday material. Sabine’s generous home is two minutes from the beach, has two bedrooms, a bathroom and fresh open-plan living. A wooden deck leads to an additional rondavel en -suite bedroom. 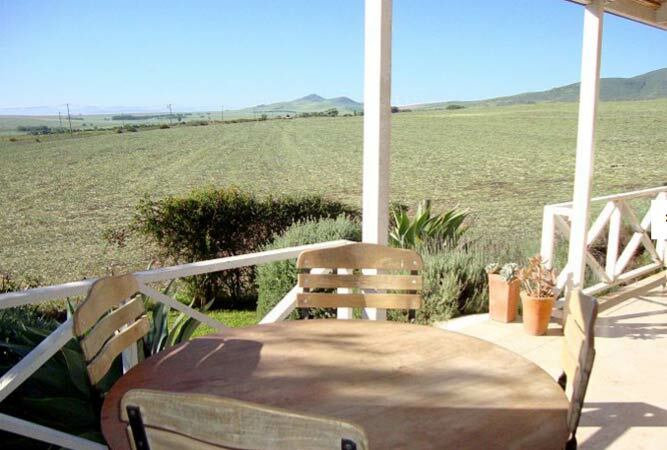 This classic century-old Victorian Karoo guesthouse in Smithfield, is a perfect overnight stop if you are touring the country or heading to the Eastern Cape or Lesotho. It also makes a useful base from which to explore the mountains of the Free State. All rooms in the house are vibrantly painted in colours that perfectly offset the Oregon pine floors, high ceilings and charming décor. Choose from the Coral room with its own courtyard entrance, the Blue Room with an ensuite bath, the Green and Yellow rooms and views over the gardens and the nearby hillside. Set on the Highlands Meander, Rainbow Lodge is a series of Swiss-style self-catering cottages in an idyllic setting on the edge of dams in which swim a series of rainbow trout, ideal for fishermen and equally pretty for those for whom a wooden cottage with a veranda from which to watch the sunset is utopia. The décor is basic, but the lush surrounds of the farm and the access to extensive gardens, a forest filled with local wildlife and the chance of doing horse riding, archery or clay pigeon shooting is pure countryside living. This darling cottage is tucked away in the garden suburb of Parkview in a tranquil setting that is relaxed and friendly and that welcomes both children and pets (by arrangement). Choose from Rose Cottage, the Ivy Room, Flower Pots, the Corner House and the Coal Shed. Breakfast is on the veranda or the 1920s dining room, weather dependent. The rates are more than value for money. Think sunny rooms, fresh flowers, classic furniture, antique fittings and private garden access.